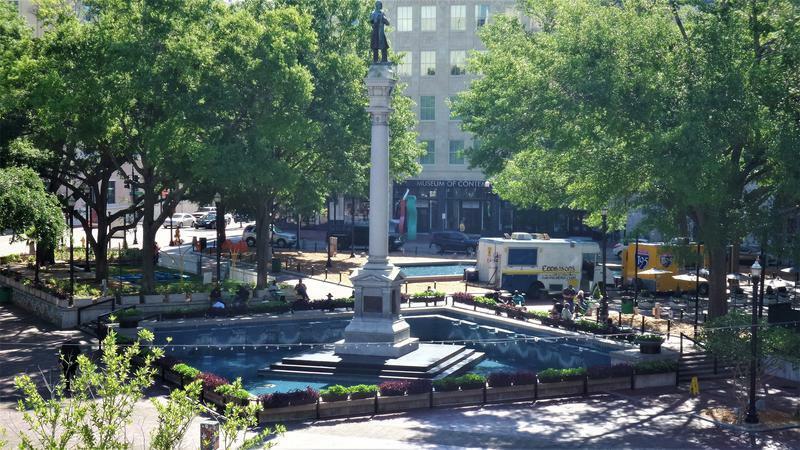 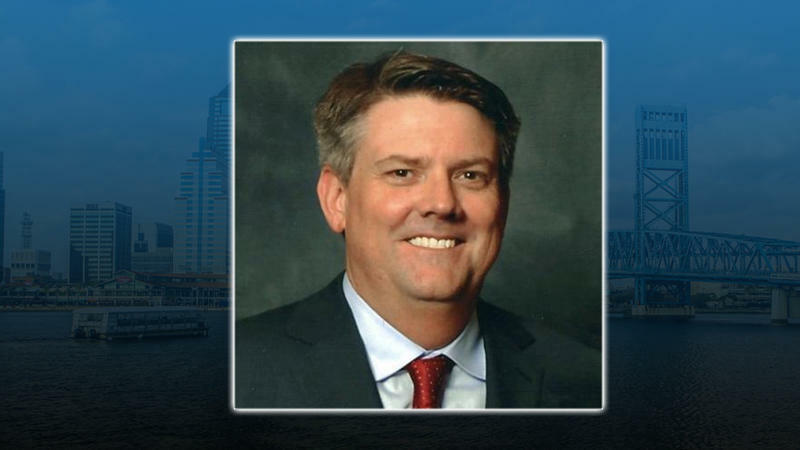 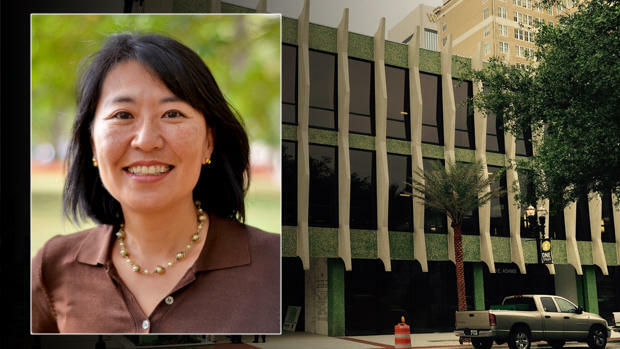 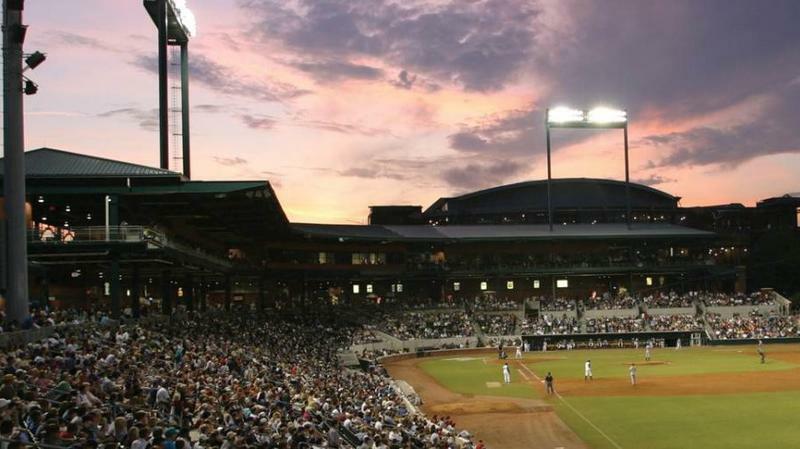 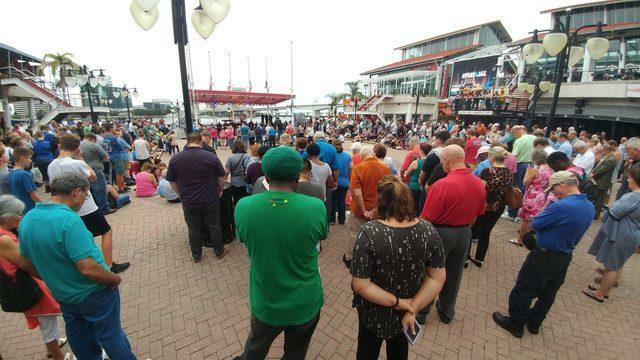 One of Jacksonville’s best known nonprofits will soon have a new leader. 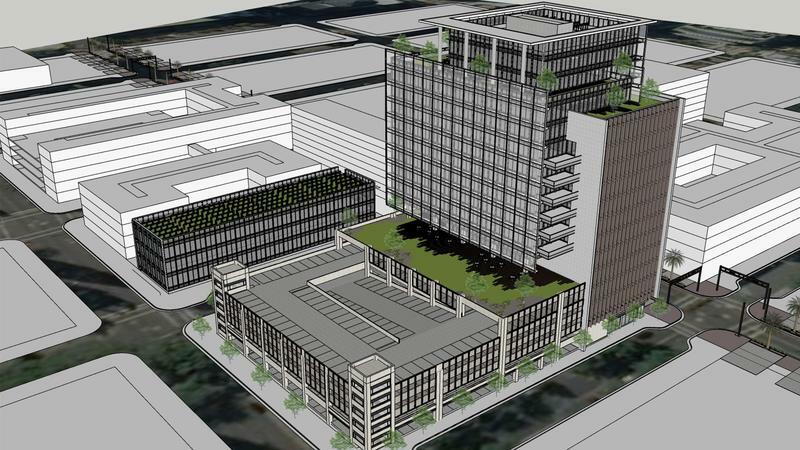 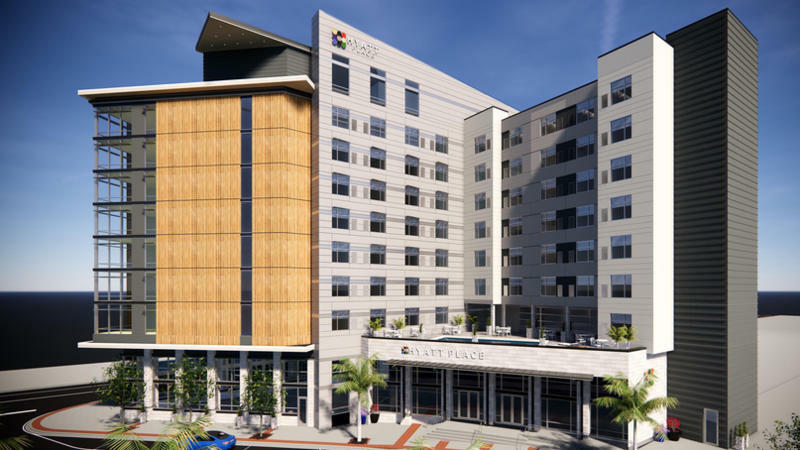 Renderings for a downtown Jacksonville resort at the site of the never-completed Berkman II have been released. 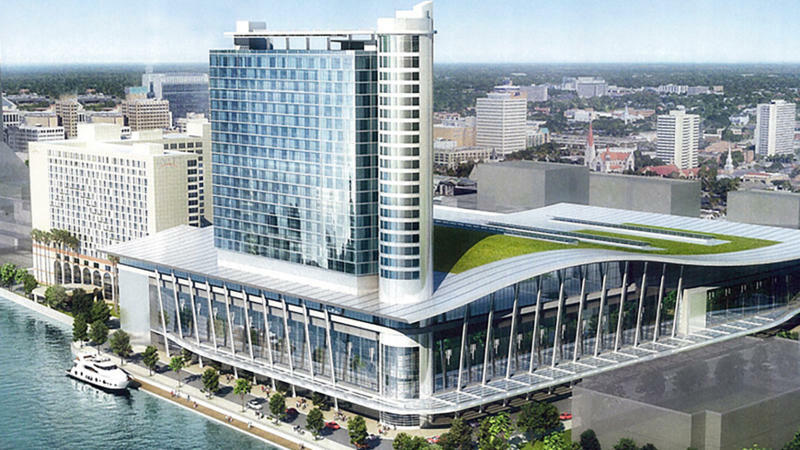 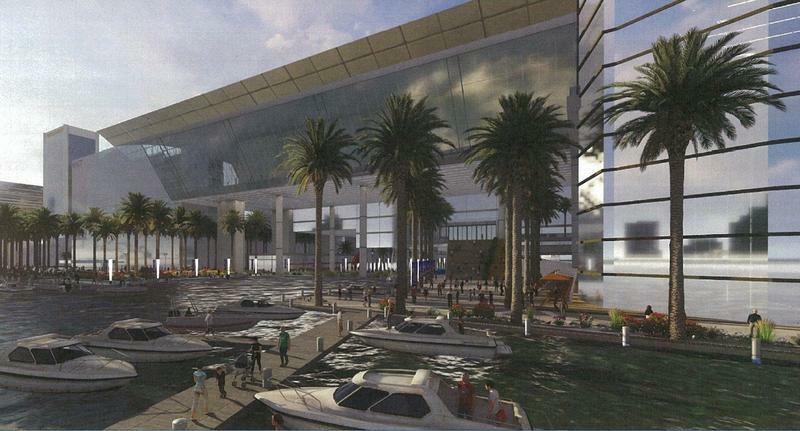 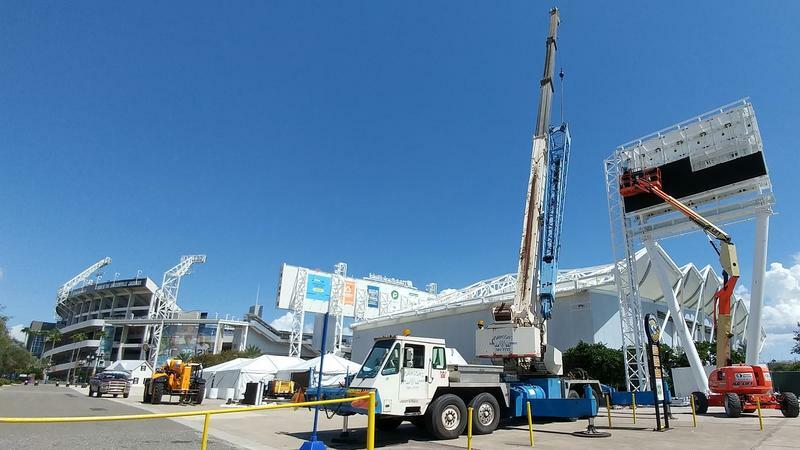 Development teams vying to build a new convention center complex in downtown Jacksonville rolled out their plans Tuesday and attached some big price tags for what the city’s financial obligation would be to make those concepts a reality. 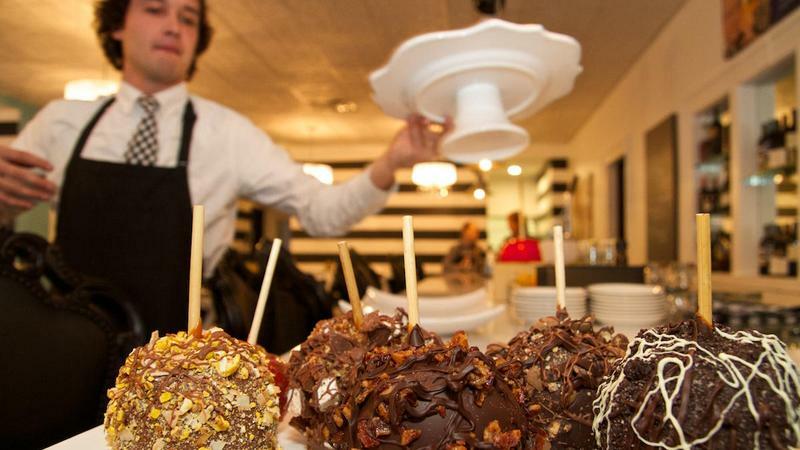 The Candy Apple Café & Cocktails at Sweet Pete’s Candy in downtown Jacksonville at Hemming Park has permanently closed. 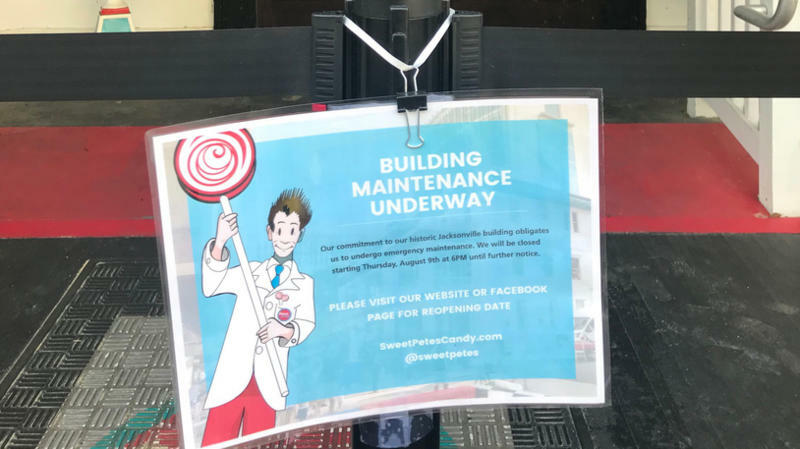 Sweet Pete’s and the Candy Apple Café temporarily closed Downtown as the 115-year-old building the business occupies is being repaired. 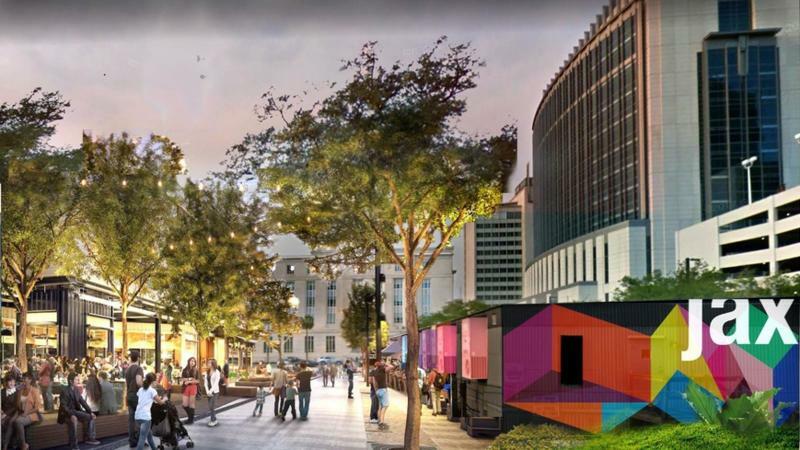 A vacant Downtown lot near the Duval County Courthouse could soon bloom into an arts and cultural district.